Ready for something REALLY special? 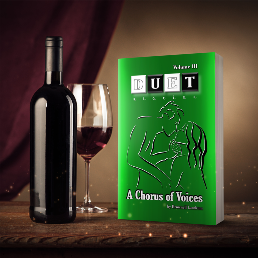 Get the Very Special Epilogue to A Chorus of Voices! It’s less than 30 pages – and packed with depth and meaning, delving deeper into the soul stories, destiny and lessons of Lana and Tristan.